There’s an old poem titled Enoch Arden written by Alfred, Lord Tennyson, in 1865. It tells the story of a man named Enoch Arden who left his wife and children to go to sea in order to support the family. While at sea, Enoch is shipwrecked on an island for 10 years. He is eventually rescued and returns home to find his wife happily married to his childhood friend. Enoch decides to leave well enough alone when he learns that his wife is happy with her new husband. He never reveals that he is alive. His wife lives happily ever after with his old friend, but Enoch dies of a broken heart. A man from Dubuque described as “a German living on White Street” and called only by his last name “Schmidt” volunteered to fight with the 21st Iowa Infantry in the War Between the States. He left behind his “rather good looking, quite industrious, and very frugal” wife. Unfortunately, Schmidt was wounded at Vicksburg, Mississippi, in 1863. His captain notified his wife by letter that he had been killed. After recovering from the shock of her husband’s death, Mrs. Schmidt contacted a lawyer to help her collect her government pension. She eventually received her dead husband’s back pay in addition to her widow’s pension. Mrs. Schmidt managed to live “comfortably” thanks to the government pension. 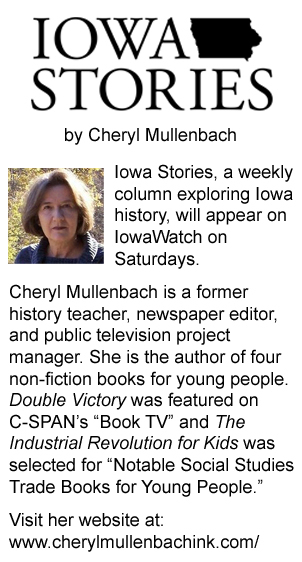 Eventually Mrs. Schmidt caught the eye of another Dubuque man who the news articles called by his last name—Shone. He was a miller by trade. 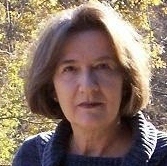 In time he and Mrs. Schmidt married. She was forced to give up her pension, but seemed happy to do so. Mr. Shone moved into the home that had once been shared by Mr. and Mrs. Schmidt. It was reported that the “course of true love ran smooth” with the Shones until one day as the two were eating breakfast. Suddenly the door burst open—and who should step across the threshold? It was Mr. Schmidt! Returned from the dead, it would seem! Mrs. Schmidt…or Shone shrieked! Mr. Shone “turned pale and trembled.” The returning warrior looked around at the scene in his former home and quickly understood the situation. Mr. Schmidt related his story to the stunned couple. He had indeed been wounded at Vicksburg—but not seriously. The Rebels had captured him and thrown him into a Confederate prison. About three weeks previously he had been released in a prisoner exchange. He had quickly made his way back home to Dubuque having no idea his wife had remarried. 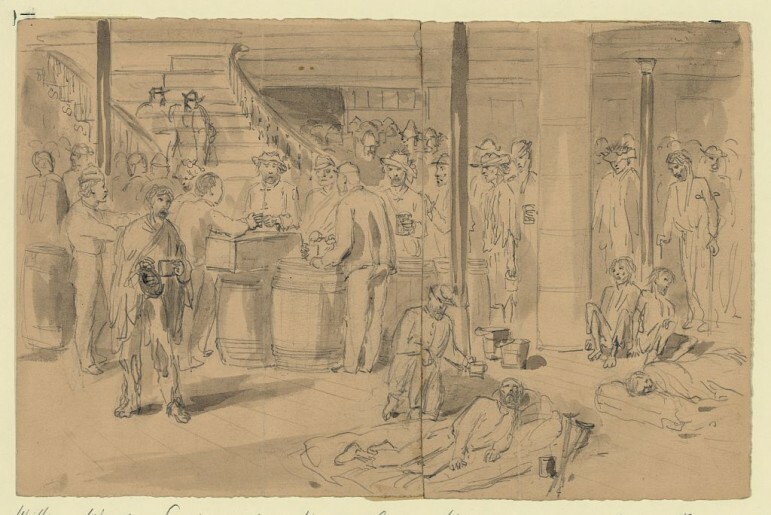 A drawing by William Waud showing exchanged prisoners on board the New York. After several minutes of utter silence, Mr. Shone said, “What is to be done?” He indicated that he was not about to give up his wife. And as for Mrs. Schmidt…or Shone…she refused to choose. She told her two husbands to settle the matter between themselves. For several days the two men “kept very close to the house.” They engaged in “many ardent discussions” over the matter. Finally, Mr. Schmidt offered to pay Mr. Shone $25 to “evacuate the premises.” Shone accepted the terms, pocketed the money, and left the premises. Mr. and Mrs. Schmidt lived happily ever after it can be assumed. Bloodthirsty Adventuress or Modest Woman? What was the truth about Gunda Martindale? Was she a “blood-thirsty adventuress” or a “modest, unassuming” woman?